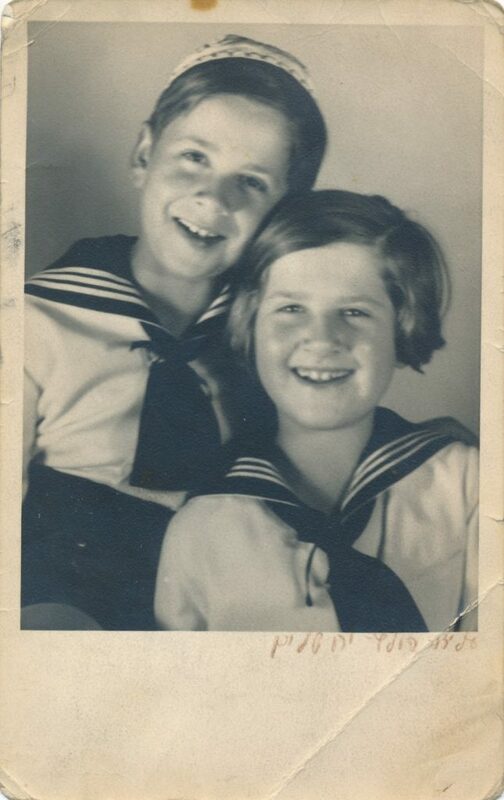 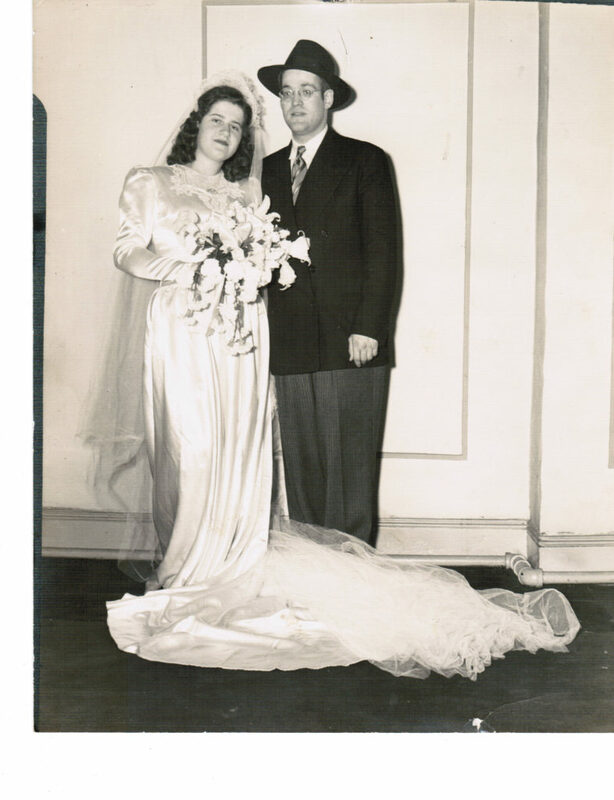 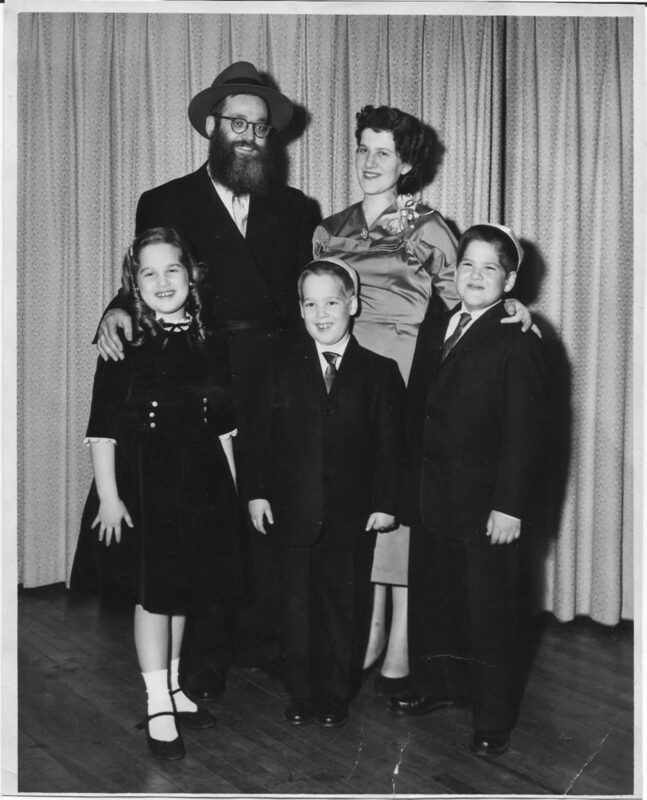 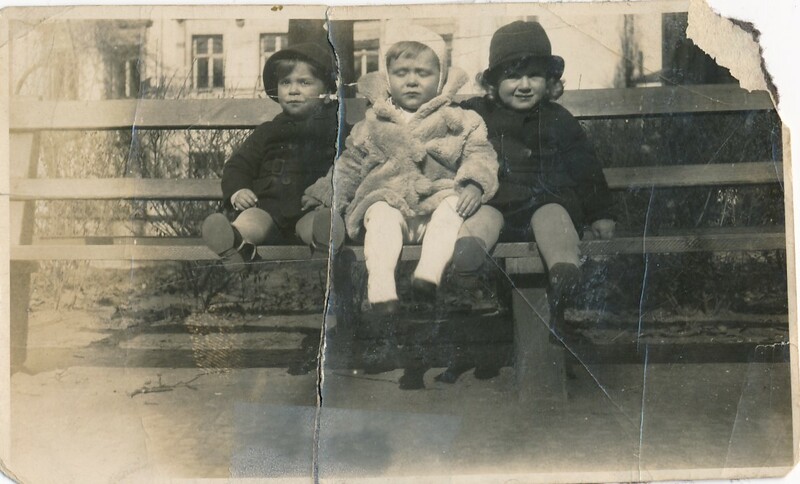 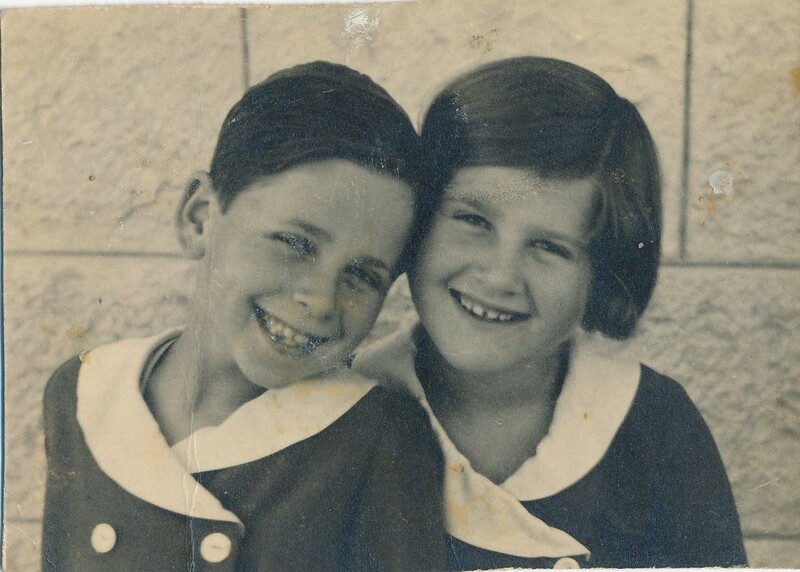 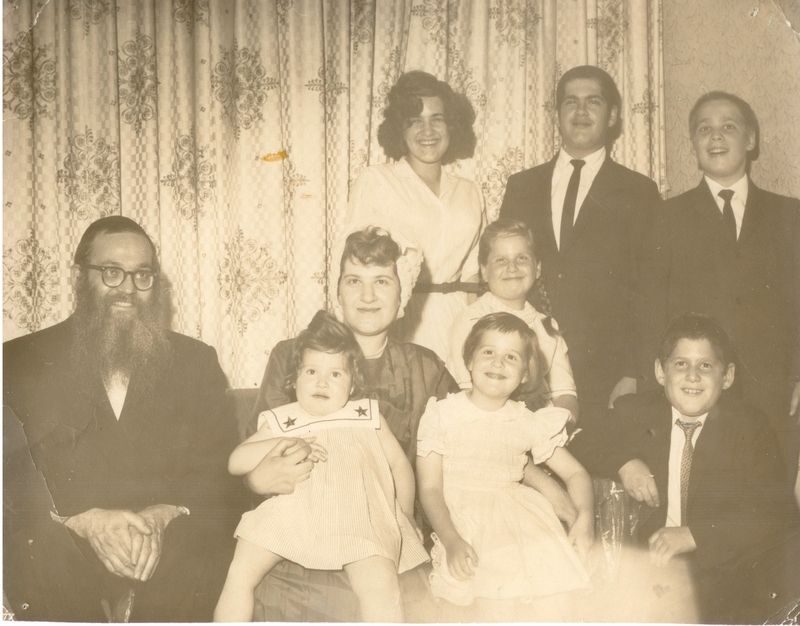 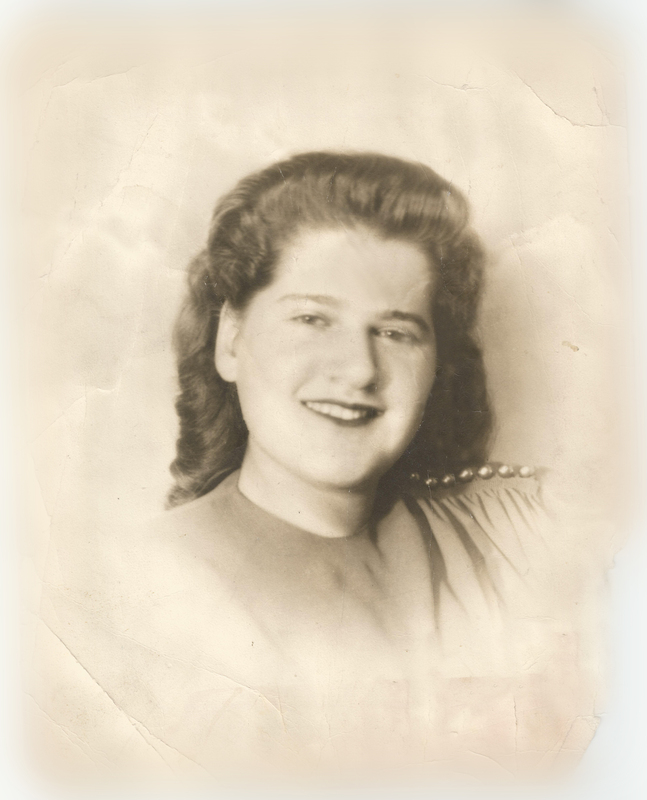 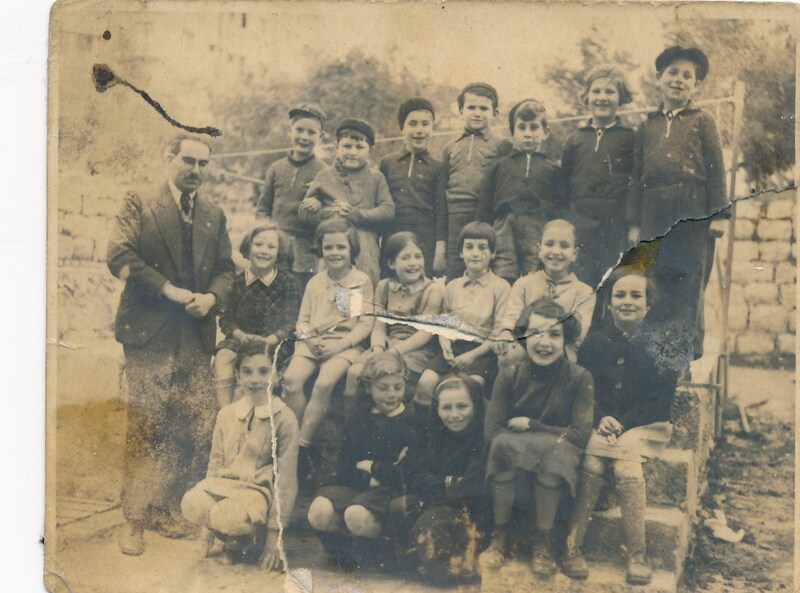 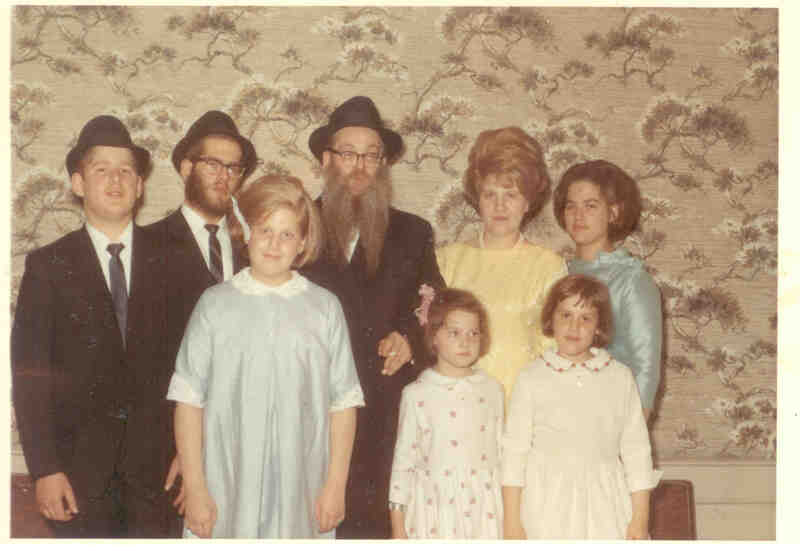 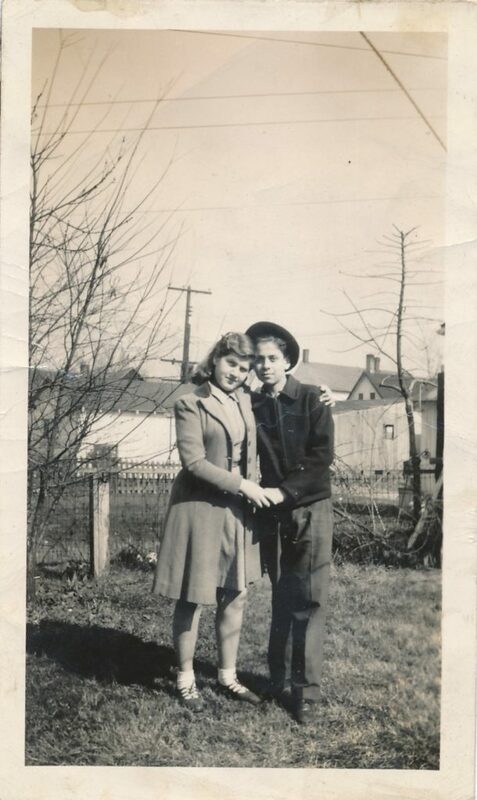 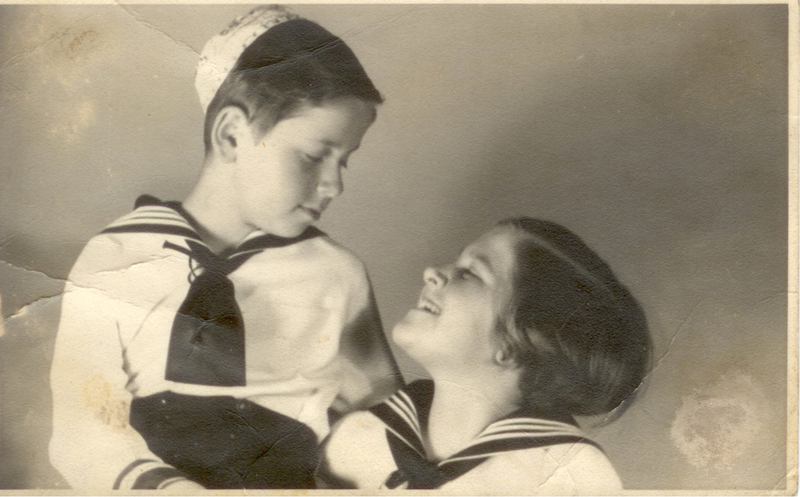 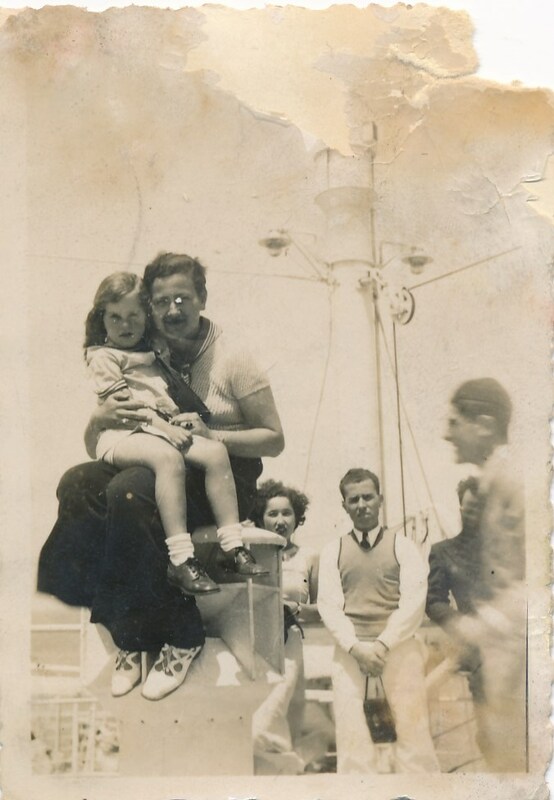 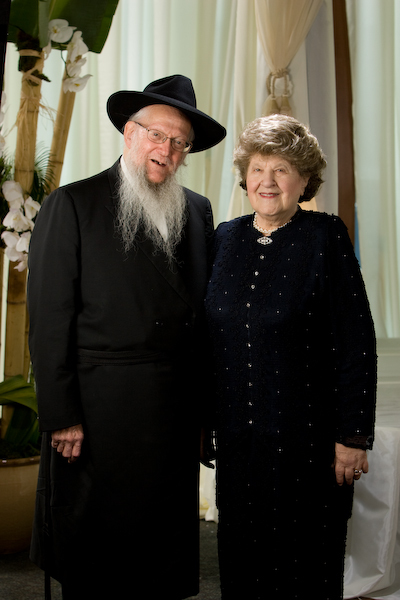 A Tribute To The Lives of Yehuda Leib (Leibel) and Edah Bistritzky – Page 5 – Parents, Grandparents, Great Grandparents, Great Great Grandparents, Role Models And Our Heroes. Today, 8 of Iyar is Levi Z”L birthday. 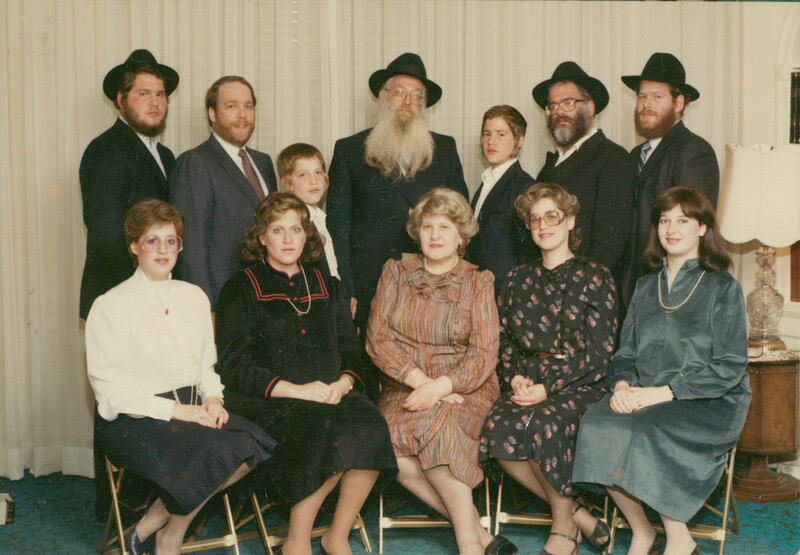 Today, 8 of Iyar, is Chavi Clapman’s 18th birthday. 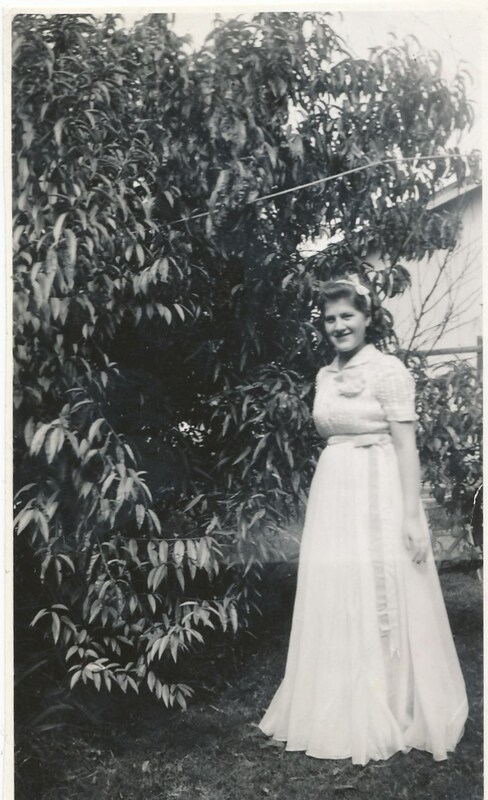 Happy birthday!! 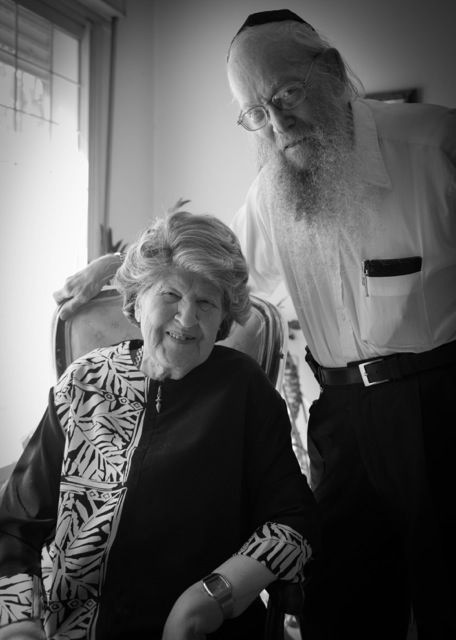 to 120 happy and healthy.